Afro-pop quartet Magic System formed in 1996, sons of the Marcory district on the Ivory Coast. Their musical journey would take them from performing for neighborhood parties to producing one of their generation's biggest African hit songs. Comprised of friends Asalfo, Goudé, Tino, and Manadja, Magic System developed a reputation for high-energy live shows, which earned them an important ally, talent scout Claude Bassolet. With his help, Magic System released their debut record, Papitou, in 1997. A short time later the hit single "Momo" could be heard on radios across the nation. After two years of near silence, the group's sophomore effort, 1er Gaou, hit the market, selling an impressive 40,000 units within two weeks. 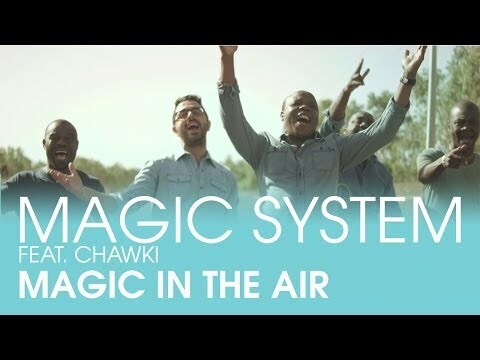 The music of Magic System was soon discovered by audiences all over Africa. 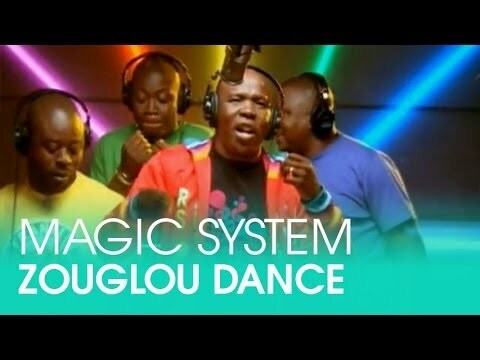 By the time word of the Afro-pop sensations had reached France, Magic System had already sold more than a million records on the continent of Africa. 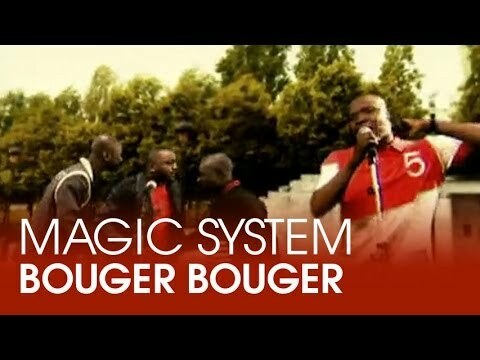 Benefiting from album distribution by NextMusic, Magic System soon had large audiences throughout France and the French-speaking Caribbean. 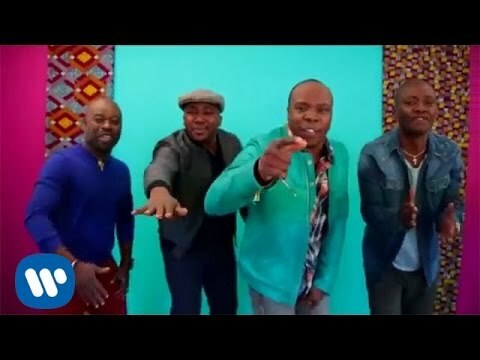 In 2001 the quartet released Poisson d'Avril, which shot to the top of charts from Africa to the Antilles. Simultaneously, a remix of their first mega hit, "1er Gaou," produced by Bob Sinclar, dominated the French airwaves. 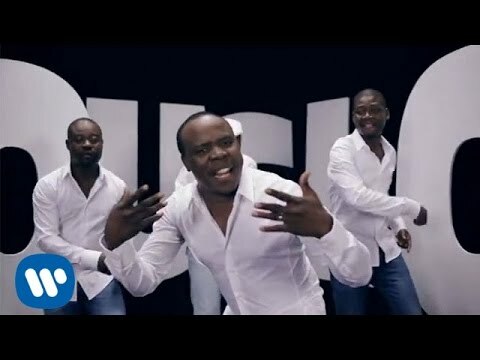 The track became the biggest hit to come out of Africa in nearly 15 years. 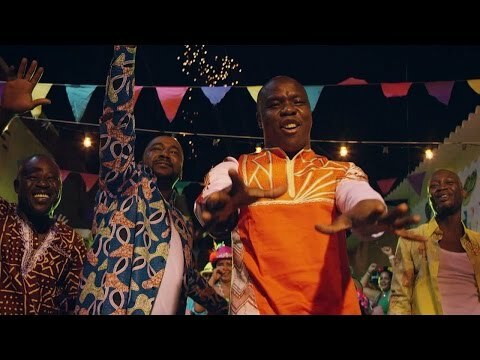 Though not approaching the level of success achieved by previous projects, Magic System's Un Gaou à Paris sold well, garnering them invitations to perform for immense audiences from Paris to Zambia. Their 2006 release, Cessa Kié la Vérité, earned an impressive slot on Billboard's European Top 100. Now widely considered the leading ambassadors of Afro-pop, Magic System entertained audiences worldwide, including stops in Morocco, Madagascar, the U.K., and Sweden, as the band's audiences swelled to over 25,000 at individual shows. 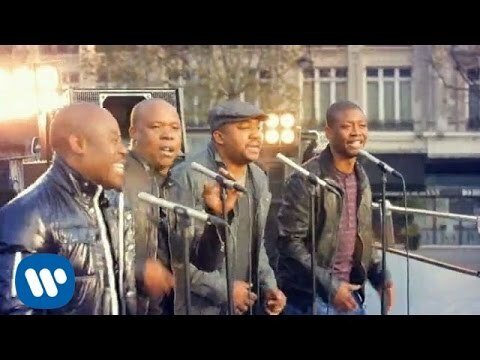 Their 2007 release, Ki Dit Mie, topped world music charts across Europe for months following its release. In 2011, they released Toutè Kalé and quickly followed it up with the 2012 release D'Abidjan à Paris. Book Magic System for shows and concerts at Heavy Rotation booking agency. Worldwide Bookings with HR Booking. Magic System Booking, Book Magic System. Book artists like Magic System, Magic System booking agent, contact Magic System email, Magic System manager, Magic System management for concerts, bookings, biography, pictures, videos. Magic System may be available for your club shows, private party, festivals or other events.